Participants from across Capital’s programs, along with rowers from DC Strokes, came out this past weekend for the a bioswale cleanup and the annual scrimmage. Rowers from the two clubs competed in mixed lineups in sculling and sweep races and enjoyed a barbeque afterward. This wouldn’t have been possible without the Boathouse and the spirit of camaraderie, competition, and service fostered by the Anacostia Community Boathouse Association (ACBA). ACBA is an umbrella organization made up of nine member group: four high schools, American University, and four community-based organizations. All nine groups offer rowing and paddling programming and are working to encourage responsible environmental stewardship of the river through increased recreational access and opportunity. The first ACBA member to provide rowing opportunities on the Anacostia River was Bob Day and the Organization for Anacostia Rowing and Sculling (OARS) in 1988. OARS’s mission was to establish and nurture the sport of rowing for the benefit of the community, and they introduced students from Anacostia Senior High School and Frederick Douglass Junior High School to the sport. Capital Rowing Club was founded in the same year, but was originally based out of Thompson Boat Center on the Potomac River. Thompson was an overcrowded facility, and Capital required more equipment and space. In 1995, OARS invited Capital to move its operations over the Anacostia, to a site at 11th and O Streets SE. OARS saw this as a way to increase rowing on the Anacostia, and Capital recognized the excellent growth potential and superior rowing conditions that the Anacostia River presented. After the move occurred, the membership of Capital worked in partnership with OARS to improve the site, building boat racks and improving the docks underneath the old 11th Street Bridges. Capital adopted the OARS community mission and began offering “learn to row” programs for area residents, with a particular emphasis on reaching out to students in the DC public schools and to people who had not had access to rowing programs previously. 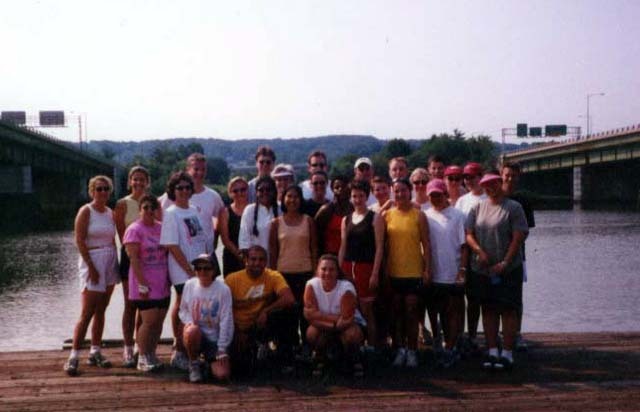 In 2001, the National Capital Area Women’s Paddling Association (NCAWPA) relocated their operations from Thompson to the Anacostia, and along with Capital, OARS, and the Anacostia Watershed Society (AWS), helped to found ACBA. In 2002, the District of Columbia began to lease parts of the 11th and O Street site to ACBA, recognizing more formally the value of nonmotorized recreation on the Anacostia to the community and to the environmental restoration of the river. 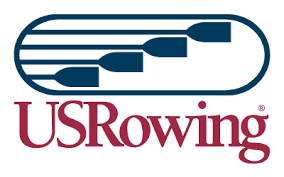 ACBA’s programs and membership continued to grow and, in 2004, ACBA added American University Crew, Bishop Ireton High School, and DC Strokes Rowing Club. In 2010, ACBA moved to its present home at 1900 M Street SE, where it continues to offer access to the river for 9 different clubs and nearly 1,000 rowers and paddlers. Learn more about the Anacostia Community Boathouse Association on their website, and watch out for future posts about the history of Capital and ACBA over the past 30 years. 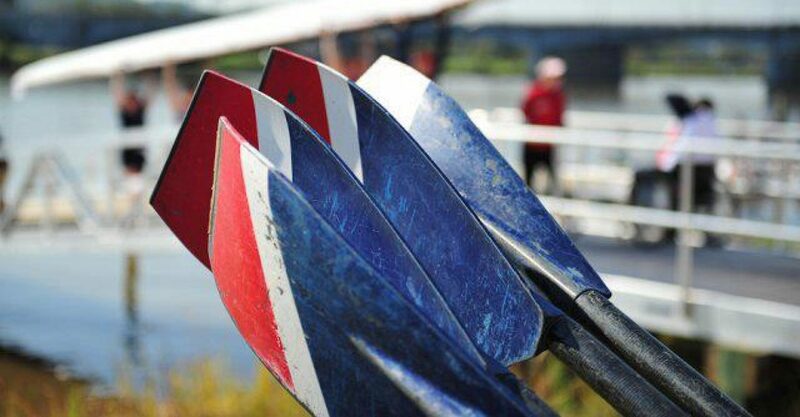 Capital Rowing Club is committed to bringing rowing opportunities and excellence in rowing to the diverse community of the Anacostia River and the larger Washington, DC area. Capital is a volunteer-directed, non-profit, educational organization offering rowing instruction for people of all ages, income, and levels of physical ability. 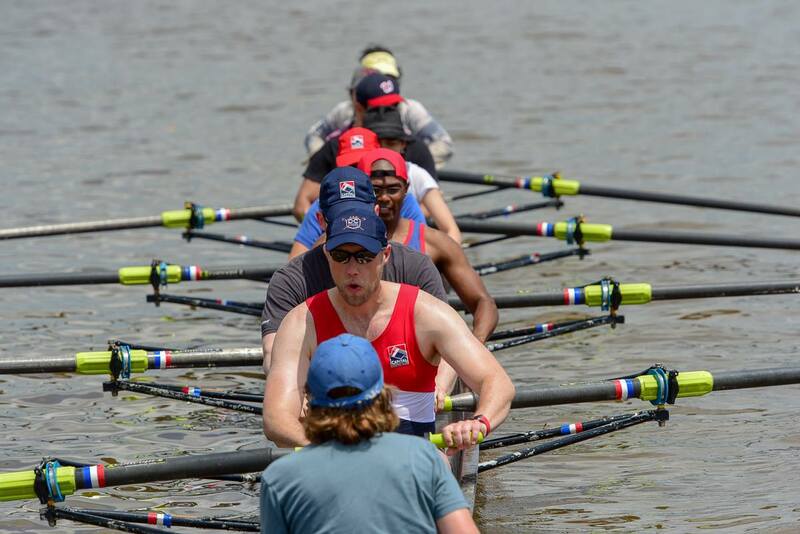 Capital Rowing Club offers the benefits of recreational and competitive rowing– discipline, camaraderie, fitness, knowledge of water safety, and the appreciation for the Anacostia River as a valuable natural and recreational resource—to everyone. Learn to Row at Capital Rowing Club!